Tropical North Queensland has been the scene of some pretty major events lately, not the least is this year’s G20 Finance Minister’s Meeting, accompanying the G20 Summit in Brisbane, providing an amazing opportunity to showcase this region. 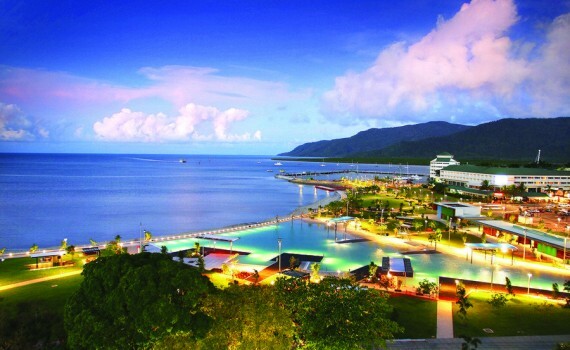 Cairns and the Great Barrier Reef welcomes 2.2 million visitors each year. 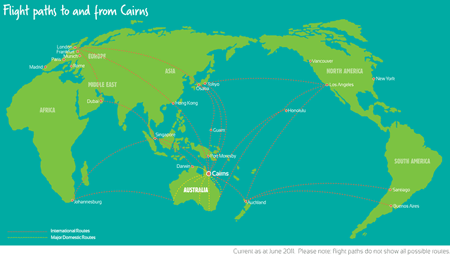 Cairns International Airport is serviced by up to 100 flights a week, offering more than 17,000 seats to 9 Asia Pacific destinations, as well as 51,000 seats, on more than 700 flights per week within the domestic flight network. The team at Catalyst Event Solutions was lucky enough to visit this area recently, with Business Events Cairns and the Great Barrier Reef, and we were amazed at the beauty of the area, the diversity of the venues, but what really struck us was the warmth of the residents and the passion that they have for the amazing region they live in. Cairns Airport is a 10 minute drive to the city. The city is compact and easy to navigate around, with most facilities within walking distance of its major hotels. Arriving into Cairns on Qantas, what strikes you first is the patchwork of fields, with a hint of smoke coming from the burning sugar cane. It’s a smooth ride into the airport, and you deplane into a well-lit arrivals area. The proximity of transport to the arrivals terminal is a plus in the tropical heat. 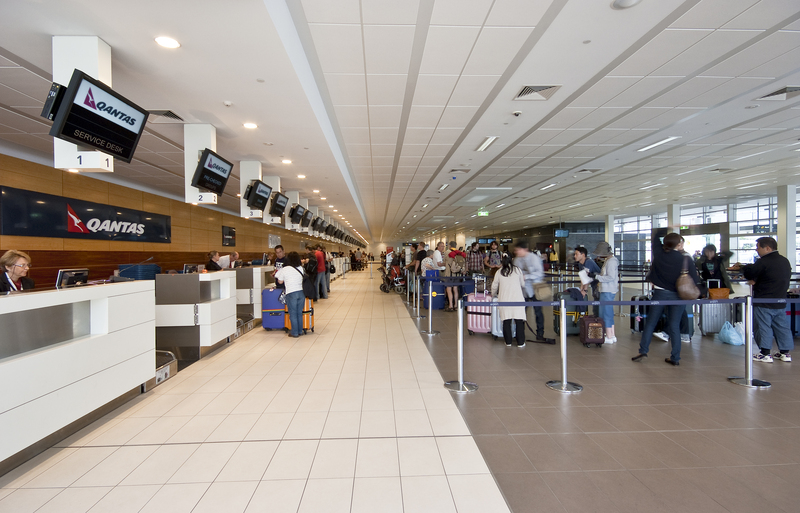 If you have large numbers of delegates arriving, then you may wish to work with the airport to provide a cool drink on arrival, whilst waiting for luggage. In our upcoming blogs, we will share out hotel, food and off site experiences with you! In our very next blog, we will feature one of the amazing outdoor venues available in Cairns, if it’s good enough for Jimmy Barnes, it’s good enough for us!